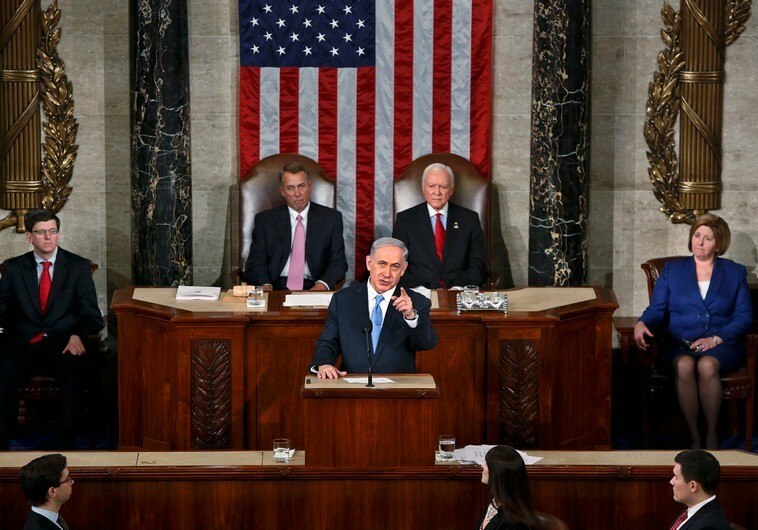 Yesterday, March 3, Prime Minister of Israel, Benjamin Netanyahu, called by the Republican Party, addressed the US Congress. Netanyahu’s speech had just one target: prevent Obama’s agreement with Iran on the Nuclear Plan. This time the US administration is not alone. It is accompanied by the other four permanent members of the Security Council of the UN: France, England, China, Russia, plus Germany. The Israeli Premier mentioned, among other arguments: “Beyond the Middle East, Iran attacks US and its allies through its global terrorist network. 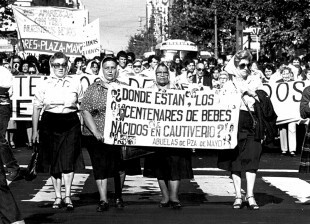 They blew up the center of the Jewish community and the Israeli Embassy in Buenos Aires”. Sic. Today, March 4, CIJ (Judicial Information Center), an agency of the Supreme Court, published 2 identical legal documents signed by deceased prosecutor Nisman dated December 2014 and January 2015. The documents were at the AMIA Prosecutorial safebox and they hadn’t been submitted. They were delivered to judge Rafecas by the 6 senior secretaries of the prosecutor, who said they knew Nisman had signed that writs before leaving for holidays. In those writs Nisman not only makes no allusion to the complaint filed on January 14, 2015 against the President of the Republic, her Chancellor, a National Deputy and others. But also presents a diametrically opposite position. 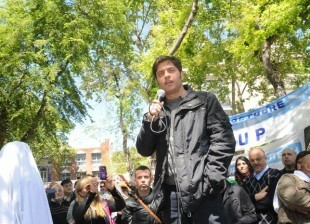 He performs highly positive considerations about government policy on AMIA from 2004 to present. 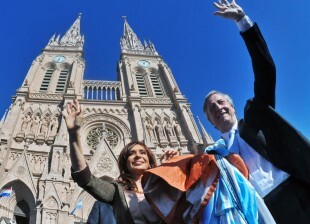 He highlihts Néstor and Cristina Kirchner speeches at UN. 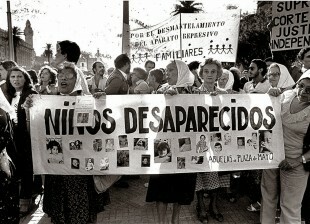 He asks President Kirchner to request the immediate intervention of the Security Council of the UN so that body “activates the compulsive mechanisms conferred by Chapter VII of the UN Charter and enjoin the Islamic Republic of Iran to arrest with extradition purposes” indicted Iranians with Interpol Red Notices. On February 27, Clarín publishes under the title “Rafecas’ decision surprises in Washington” some clarifying statements by Joseph Humire. Director of the Center for a Secure Free Society, based in Washington, coauthor of “The strategic penetration of Iran in Latin America” and defined by Tiempo Argentino (March 2, page 5) as a “security expert of the Republican right”. 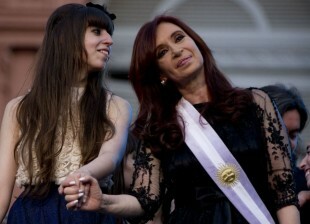 Humire, according to Clarín, “knows in detail the AMIA case”. He also knows Nisman’s complaint and the prosecutor himself, as they both were called to the US Congress in June 2013 to speak about the influence of the Iranian regime in the region. 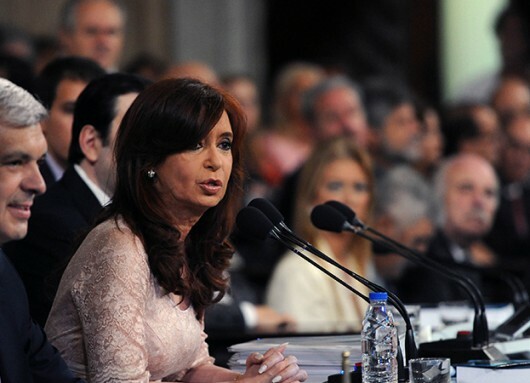 The important thing is what Humire says… “I don’t believe that Nisman wanted to attack the President. It was not his purpose. I think somehow he was using Cristina Kirchner as a link to open AMIA case to a global level, international courts, UN.” Sic, believe it or not. But there is still more. According to Humire, Nisman “wanted the Iranians to present themselves to Justice, as Interpol alerts do not work”. Worse and worse, especially if we remember that the main argument of Nisman’s complaint against the Government was that we wanted the Red Notices down. On May 1, during my “State of the Union” address, I said AMIA case had become a chessboard of national and international geopolitics. The same thing I said in 2003 to the Federal Court that judged the AMIA case and which judgement demolished judge Galeano’s “made up investigation”. 15 years later, AMIA 2, another process because of the concealment, is still waiting. Dates, facts and strategies that have nothing to do with the justice that the 85 victims of AMIA, their families and our country deserve. The claim is the same as 21 years ago: Memory, Truth and Justice. At some point, they should arrive, like they did for the victims of State terrorism. Speaking of dates, facts and strategies: On March 17 there are elections in Israel. Two weeks after Netanyahu decided to go talk to the US Congress. 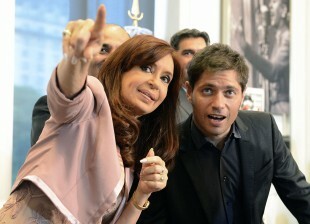 It will also be 23 years from the attack to Israel Embassy in Buenos Aires. Yet, there is not even one convicted or arrested. As in AMIA case.